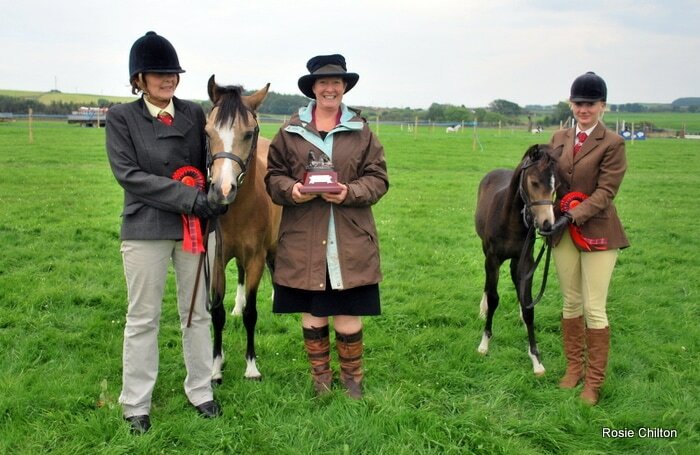 Welcome to the web page for Dumfries and Galloway Horse Show (also previously known as the Three Counties Show). This Show used to be a closed show covering the Three Counties in Dumfries and Galloway. This Show is now an open show but still retains its local feel. Please note that this web site is still under construction, but please do check back regularly for updates as to what preparations are being made for our Show on Saturday 19th May 2018 at The Showfield, Park Farm, Dumfries, DG2 7LU.